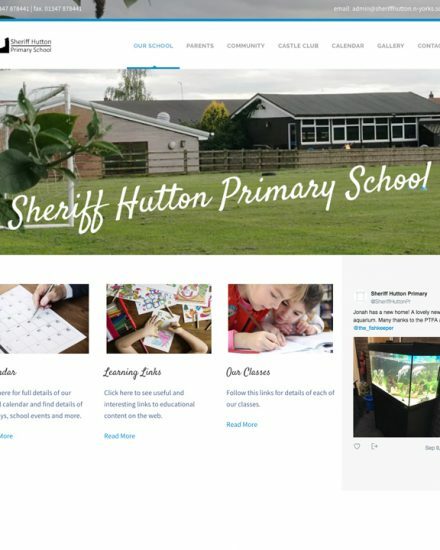 Sheriff Hutton Primary School were looking for a fresh update to their website where they could easily post updates and information for the school community. 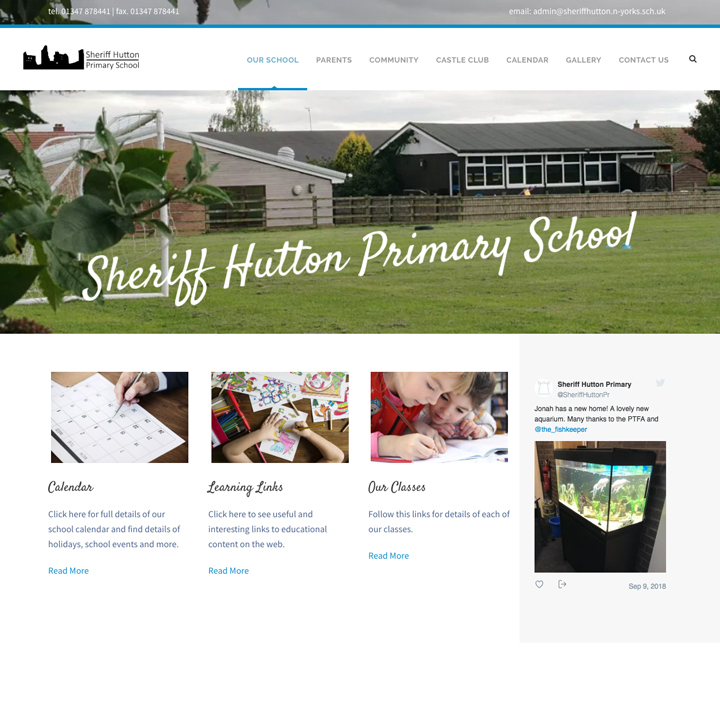 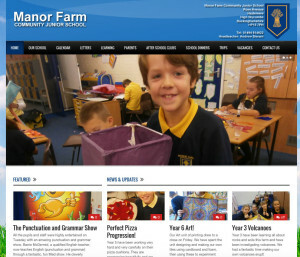 The school needed to be able to update and post new content directly to the website for sharing with parents. 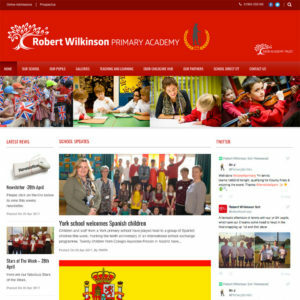 The website has been built on a flexible platform that can easily be extended to incorporate social media and promote discussion with users as soon as it’s needed.